Convert your empty outside space into the shining star of your home. 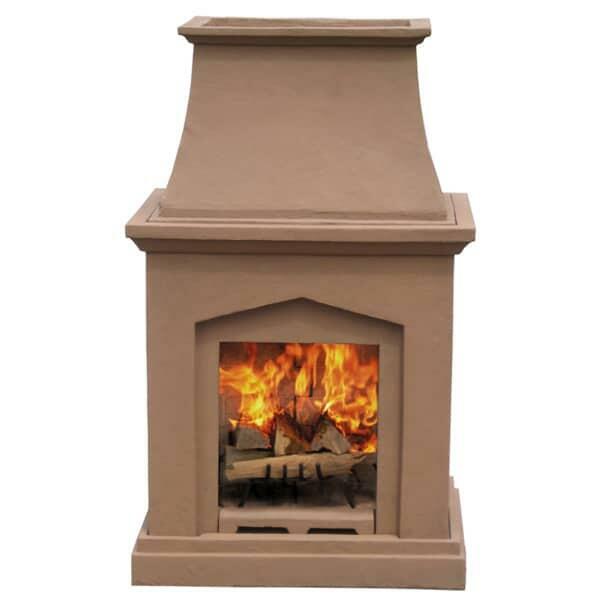 Even if you’re working with a smaller outdoor area, the Chino Classic Wood Burning Outdoor Fireplace is a fit. Combine comfort and practicality to extend those summer evening cookouts into warm and well-lit full-night events. Gather friends around the fire or keep it intimate with family. The classic build of this outdoor fire place makes this piece versatile. It can be used as a backyard centerpiece or a stylish addition to your existing patio furniture. The dynamic build is durable and safe. The fireplace is constructed with a high-quality concrete composite that is stronger than concrete. It includes a spark arrestor that keeps sparks contained to the hood. 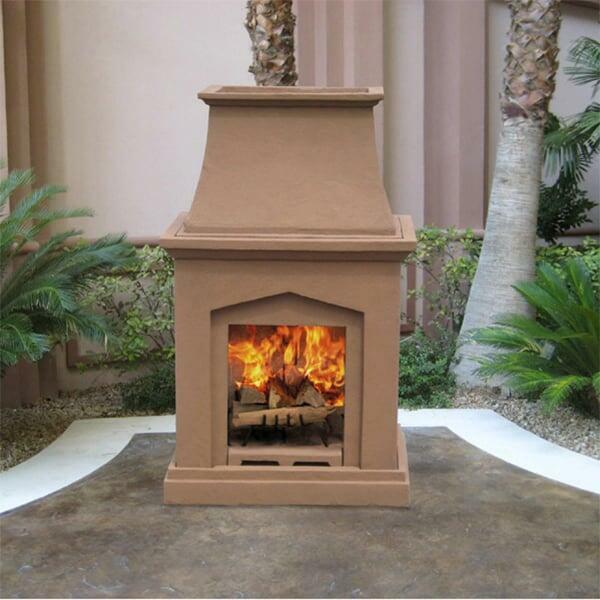 The Chino Classic Small Wood Burning Outdoor Fireplace will keep your fire safe and contained-- yearlong. Build a fireplace, DIY and hassle-free. Grab your brothers, a few friends, some acquaintances or any old passersby. No expertise is required to assemble your wood-burning fireplace. Pieces will interlock easily and without tools. Light a fire. Pull up a chair or two. Recline, relax, and repeat.